CFD trades never sleep and the real-time information gathering and analysis of global scale become essential. In our company, staffs with plenty of knowledge face the market and constantly support the customers. We provide various risk control measures, real-time information and services of highest quality to match the needs of each customer. transactions) and FX (foreign exchange margin transactions) through internet have become popular. But there are demerits such as customers need to gather and analyze information and investment methods themselves while bound to their personal computers. 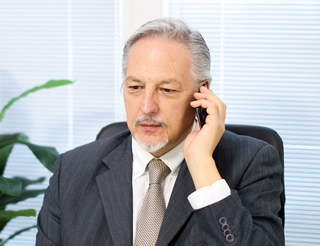 In order to counter these demerits, we offer quick responses to requests and inquiries from customers on phone. And we offer the kind of support that even a beginner customer would feel comfortable. What is most important in trading is the mobility. We have a trading desk to execute client orders accurately and quickly. We accept orders by phone and execute them on real-time basis. You can check what’s happening in the markets with a single phone call. 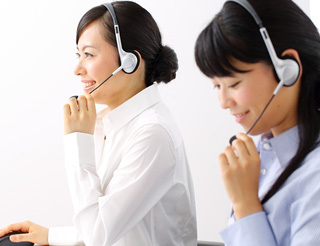 Our specialized staffs are constantly checking the vibrant market on behalf of the customers. Please feel free to make inquiries such as the account status, economic indices and the current market movements.